Rytas Vilnius has announced that it terminated the contract of forward Dominique Sutton. The veteran player had not played during the previous week due to a suspension that resulted from a violation of team rules. 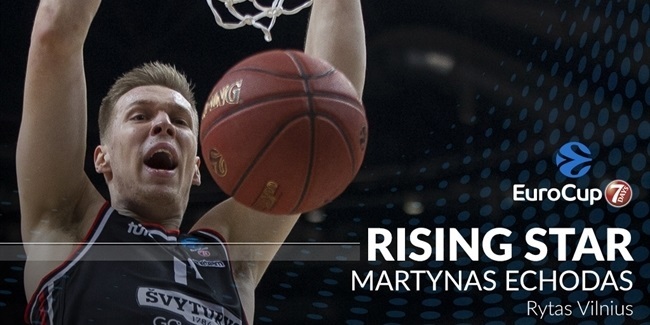 Sutton averaged 11.3 points, 5.0 rebounds and 1.9 steals in 13 7DAYS EuroCup games for Rytas this season, his first with the club. 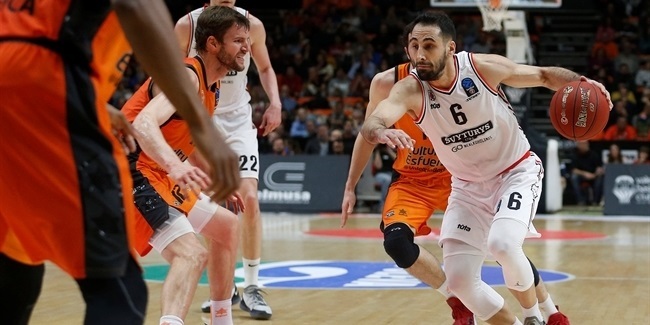 "We have decided to terminate the contract with Dominique as this is the best solution for both parties," Rytas CEO Julius Sarapinas told the club's website. "We believe in the players and the team that we have and are moving forward, as we are facing a number of important matches." 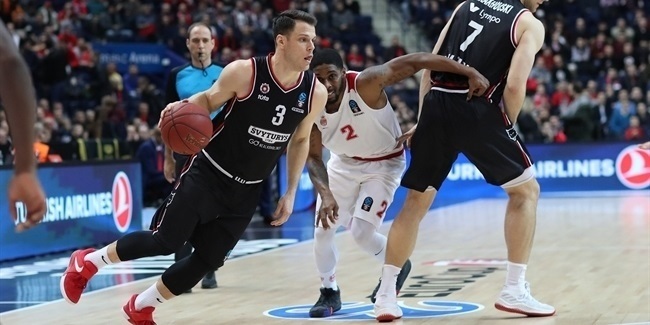 Rytas comes into Round 5 of the Top 16 with a 1-3 record and in last place in Group E. It visits Partizan NIS Belgrade this week needing a win to remain alive in the hunt to reach the quarterfinals.